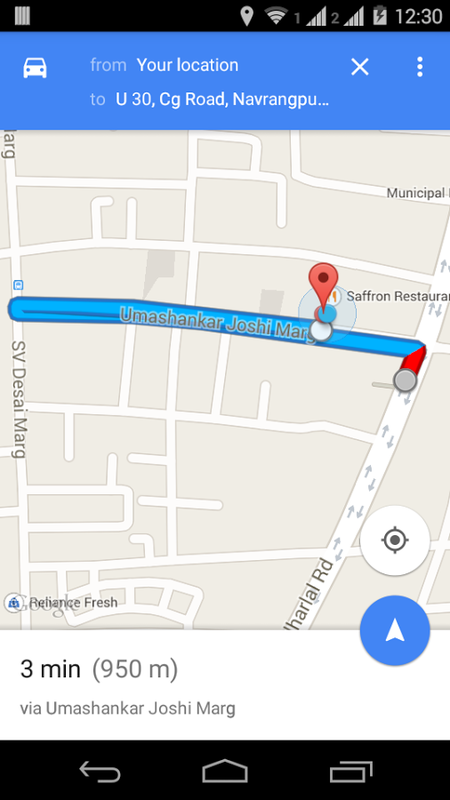 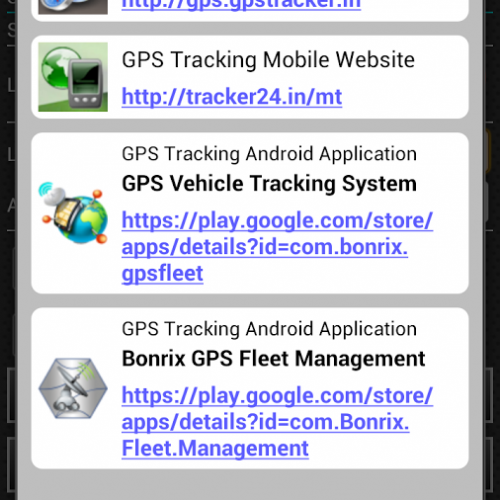 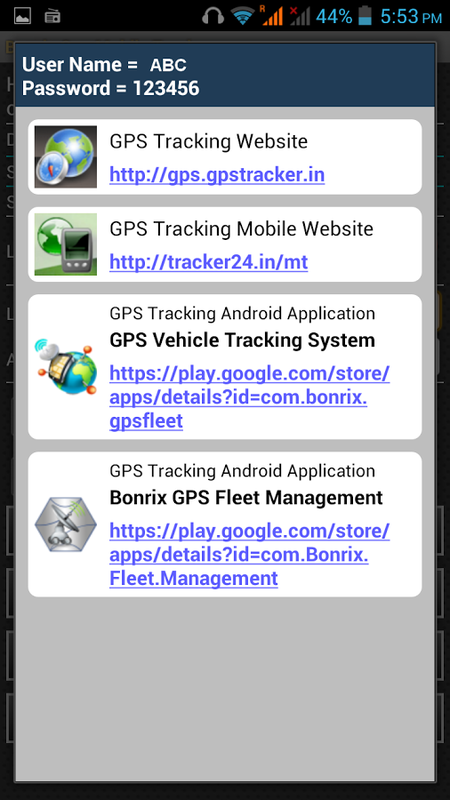 This application is used to track user with android handset using GPS. 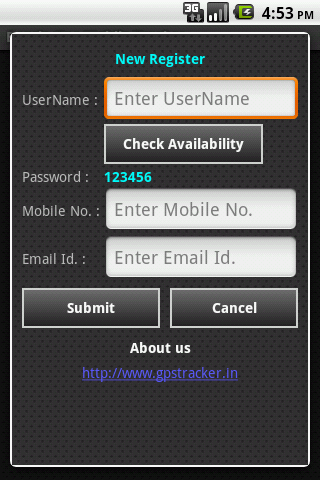 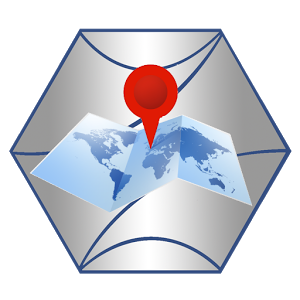 It will periodically upload location data[latitude,longitude,direction,speed, etc] on www.gps.gpstracker.in. 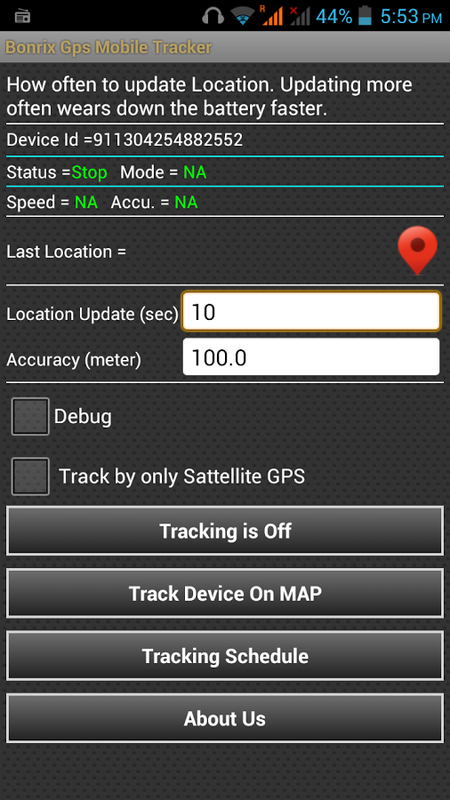 Before Start tracking please turn on GPS on device. 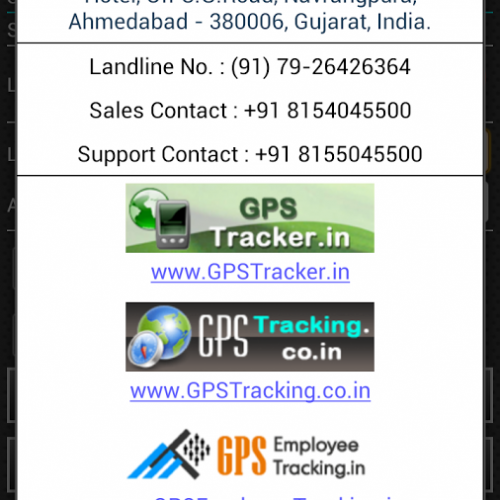 This application is used to track user with android handset using GPS. 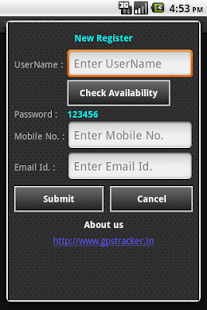 It will periodically upload location data[latitude,longitude,direction,speed, etc] on www.gps.gpstracker.in.Before Start tracking please turn on GPS on device. 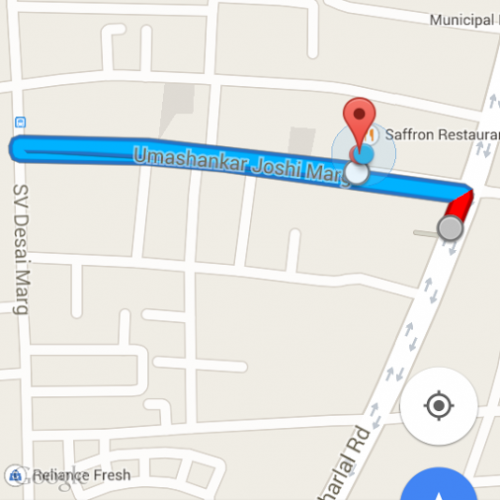 You can use Periodic Mode for less Battery consumption. 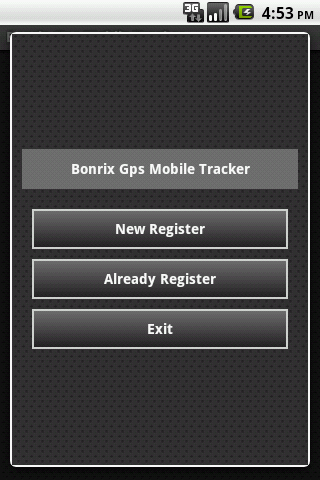 In Periodic Mode after first location update your app will be stop for specific pause interval. 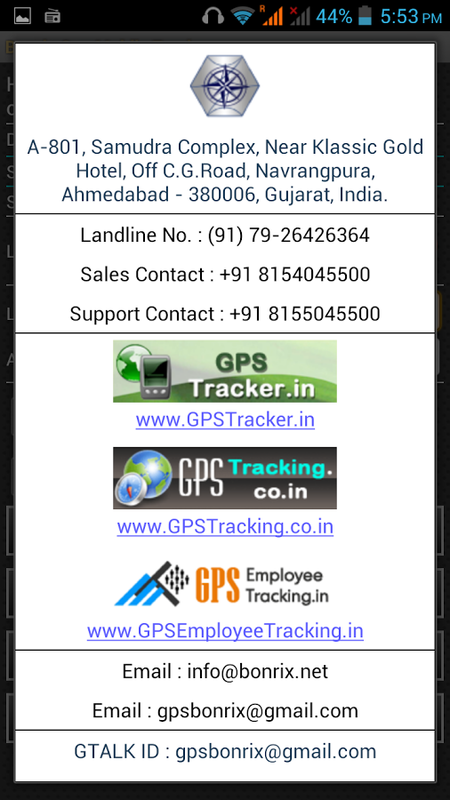 Thus it will help to record each and every possible movements of handset owner on a website. 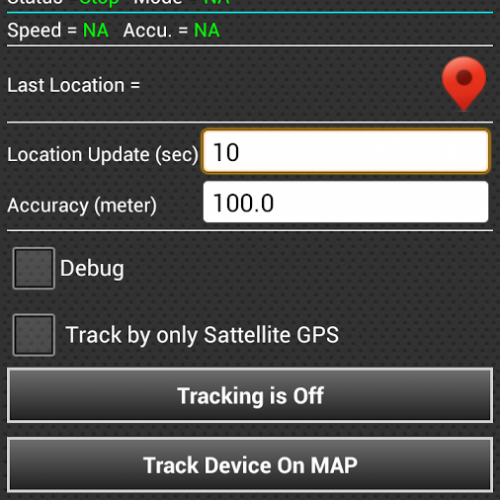 This information can be used further for alert and reporting purpose based on GPS location. 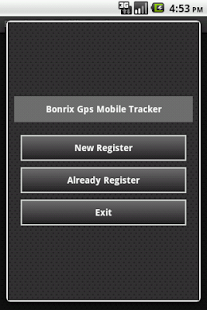 You can add more devices in one User Account by Already Register. 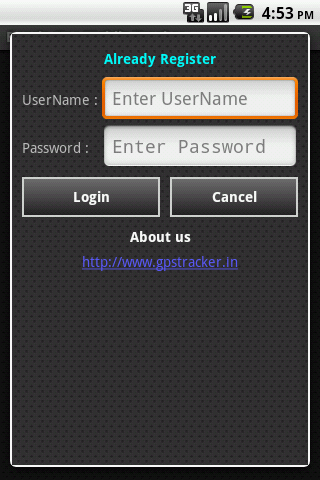 Login with existing UserName and Password.